Thanks for the info. Could you try a wider range? We think Treyarch are probably making changes to their servers. For example, switching to peer hosting when their servers are overloaded (the user base is very high). Updating the cloud is quite risky so we compile servers into one big update (rather than updating the cloud every time a server is reported). I hope this explains why it's taken a while - we're working hard on this cloud update! Thanks for letting us know. 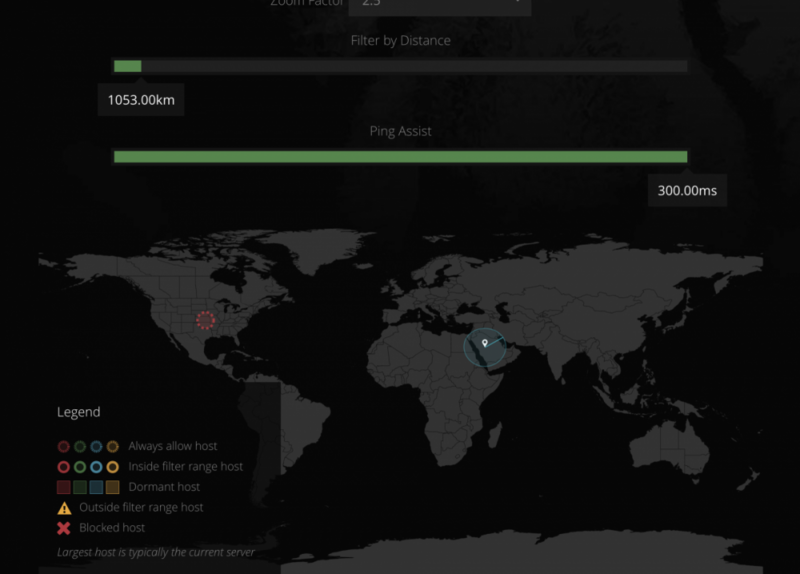 Since your ping to that server is so good I reckon that server in the ocean is really your local Riyadh server. You should definitely be able to connect to that usually - that's got to be what it is. I did a bit more testing and defiantly the the server in the ocean is a nearby server as in game it has the E indicating that its a dedi server and when connecting to peers it doesn't show the E letter after the games software number on the top right. Can't play/download the file unfortunately. 1- I always connect to the same server with the same ID and low ping on the router and in game but different domains. 2- Whenever im connected to this server im getting the "E" after the software number which indicates that im connected to a dedi server and not p2p. 3- When im connected to this server no other players are shown on the map. 4- when i start the game when the game pings the servers close to me this server appears on the map. Its acting like a server not p2p, and its giving me really good ping and good playing time thats why i really want to locate it so i can have it in the Geo-filter cloud. so we don't lose track of it. IP lookups must be out of date in that case. You won't necessarily see other players when you're connected to a dedicated server, thats normal behaviour. what settings do you recommend to get on near servers to have the best gaming experience, I am currently living in Qatar and using the beast XR500. Please, tell me what to do exactly to have low ping as possible. This will help you get the lowest ping. If you still need help after that let us know! I will try these today and let you know. I did all the settings but still I get into high ping lobbies. Until now, it is almost the same as my old router, what shall I do? Ping assist must return as it will solve the problem. Ping Assist is on its way, and it's massively improved as well. We've had really amazing results testing it with Black Ops 4, so we hope you love it when it's available. To be honest i dont know what will help you because it differ from country to country as my friends in Bahrain have 30-40 ping to Riyadh server while i get 120+ ping. For me my best connection is to the server with the ID : 991f5c27bc387f84 im getting between 8-25 ping while connecting to it for me its located in the ocean , and i get connected to it randomly without using filtering mode. 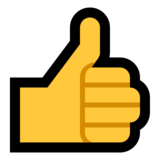 Till now there is no settings i can give you to help , hopefully with the cloud update the server will be in its right place + ping assist will definitely make things better. I am patiently waiting for that great feature. Can I choose the server by putting its ID? Anyway, yesterday I joined a game with 50 ping and it was so nice but after the match ended all players left. No you cant but you can keep track of servers with good ping you get connected to, and try switching your settings to try just to connect to these servers. I own the Xr500 in Qatar as well, yet unable to find any lobbies with less than 100ms ping. Seems Bo4 gave up P2P and resorting to the server in Riyadh. Now don't get me started on Saudi internet infrastructure as for some reason it gives horrible connection 150ms ping and above, I could connect to the EU with the same ping. So right now I live in the U.S. I have netduma r1 and I was trying to set the geo filter to a server in Saudi arabia because I want to play with people over there, so this is what I did as you can see in the picture. However, it keeps connecting me with hosts in the U.S. I tried rebooting the game ... but nothing worked. What should I do? And just to let you know, yes my ps4 is enabled. You need to set ping assist to 0.